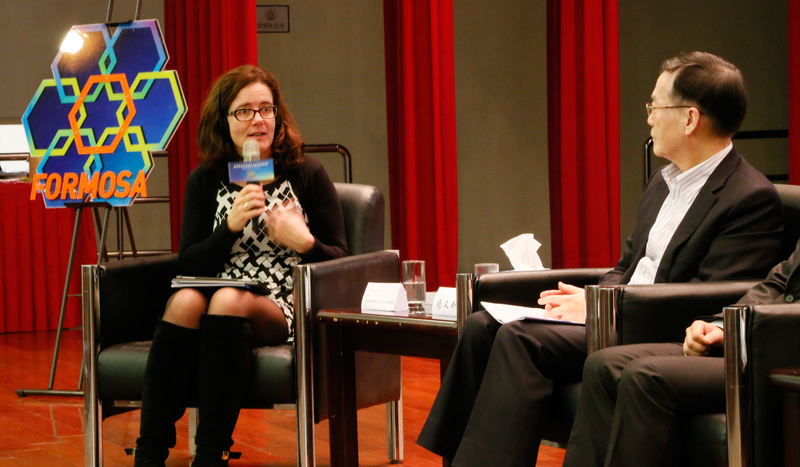 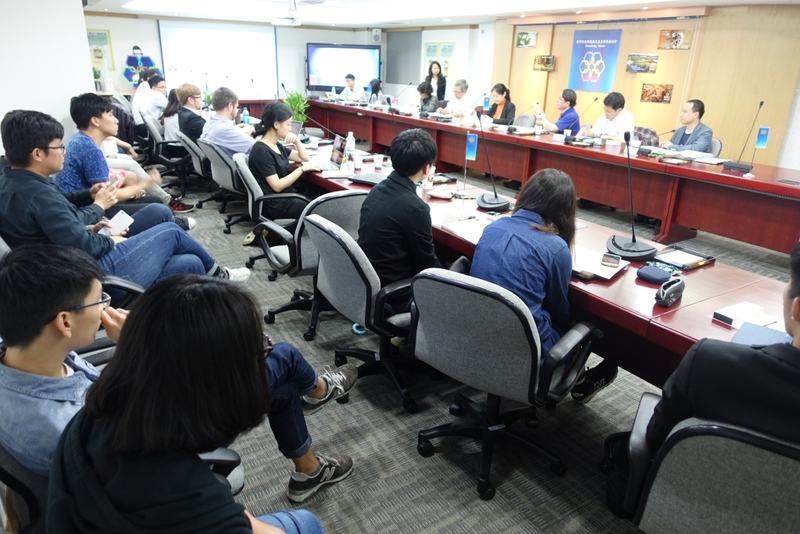 今年度我國共有 10 隊參與，仿生總會全球仿生設計競賽總監 Megan Schuknecht 提到，本次環太平洋國家的作品有成長的趨勢，包含了澳洲、新加坡與台灣，而學生組也發現高中生參賽的比例逐漸提高 ! 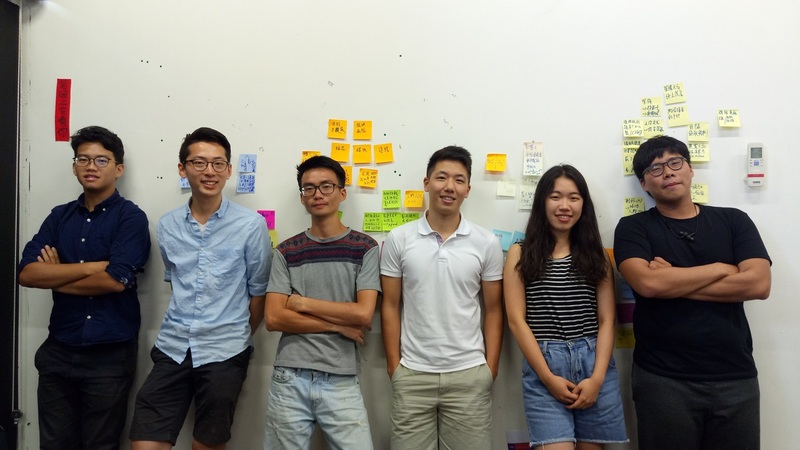 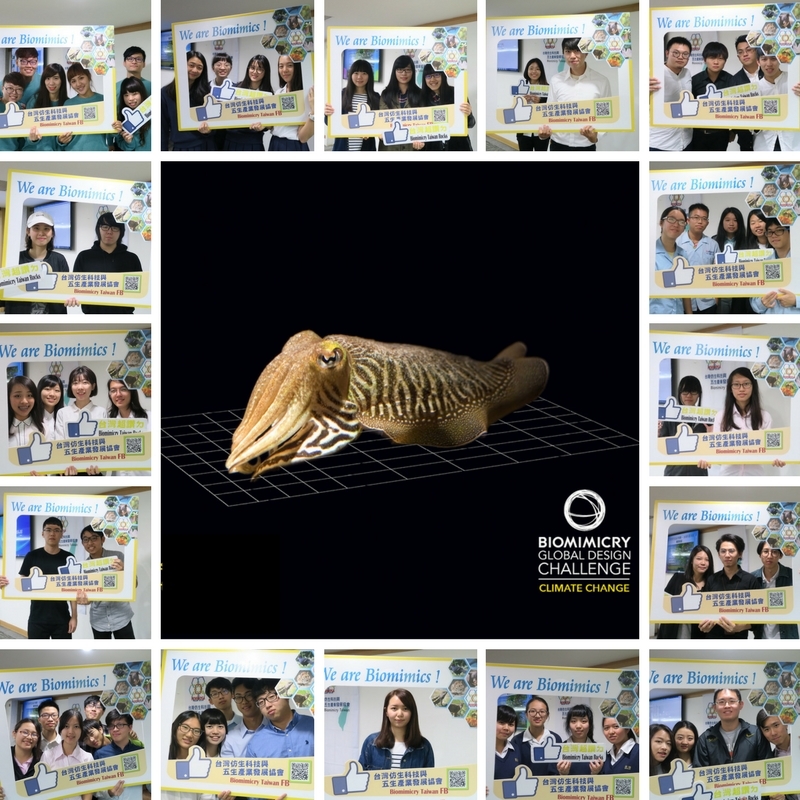 原文節錄: “…We were thrilled to have submissions from 18 countries this year, including our first submission from Finland and a growing number of submissions from Pacific Rim nations, including Australia, Singapore, and Taiwan,” said Megan Schuknecht, director of design challenges. 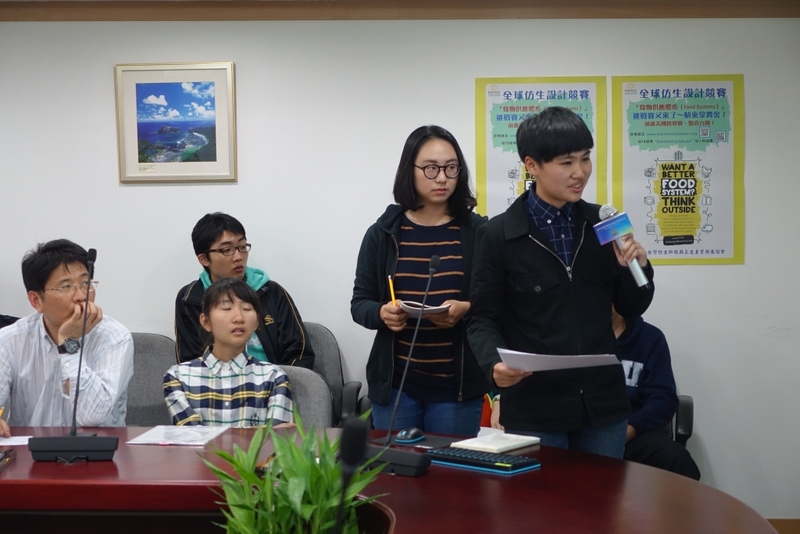 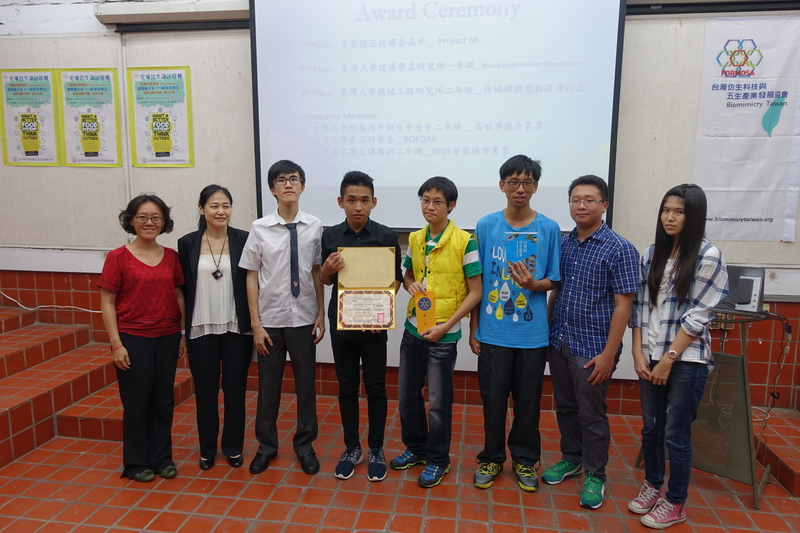 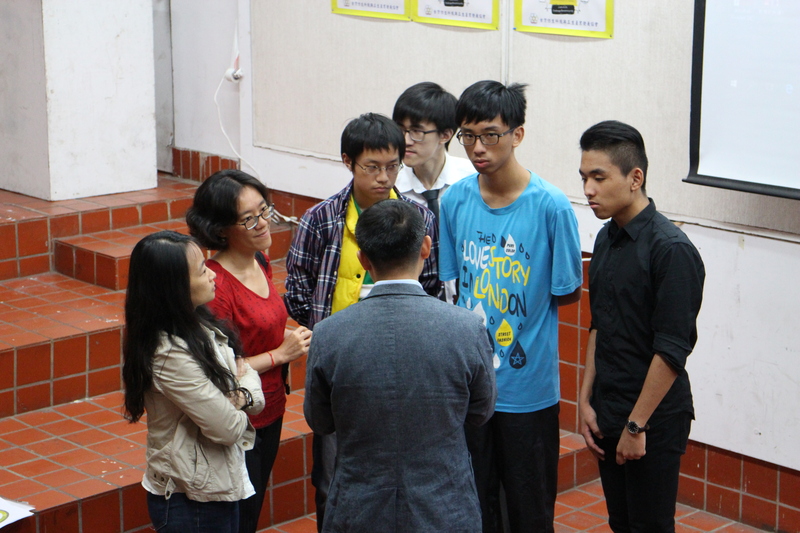 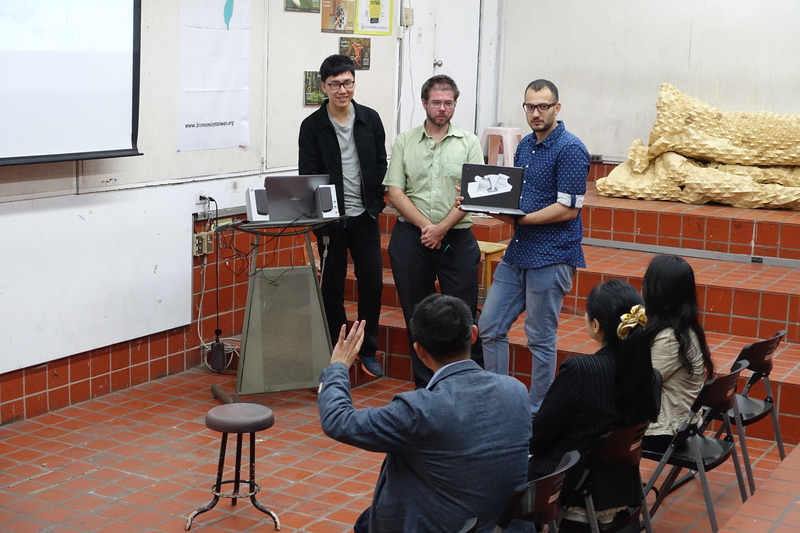 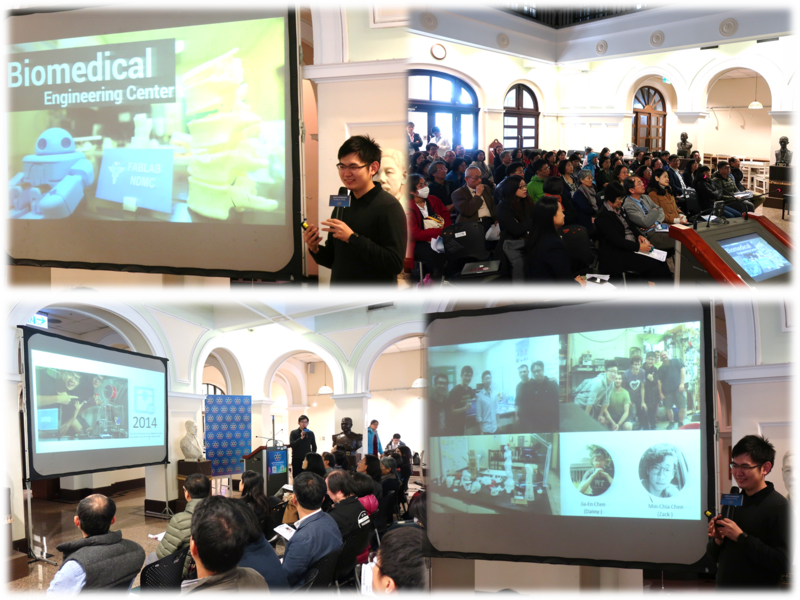 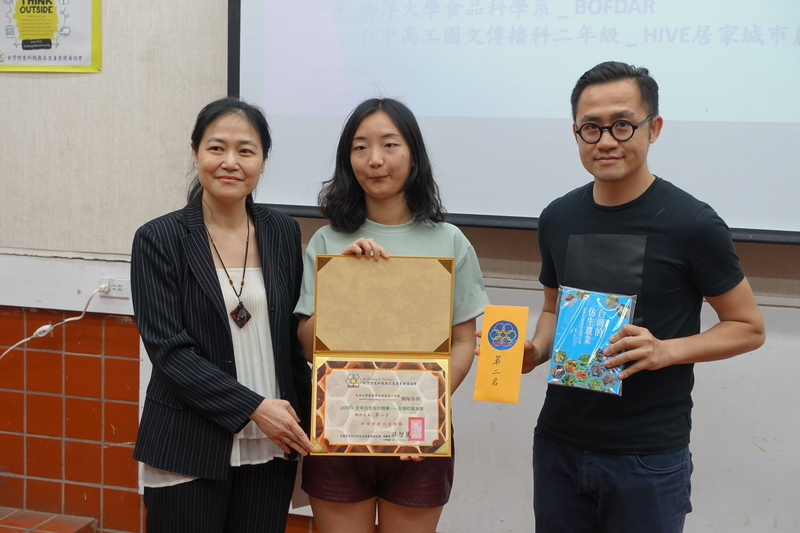 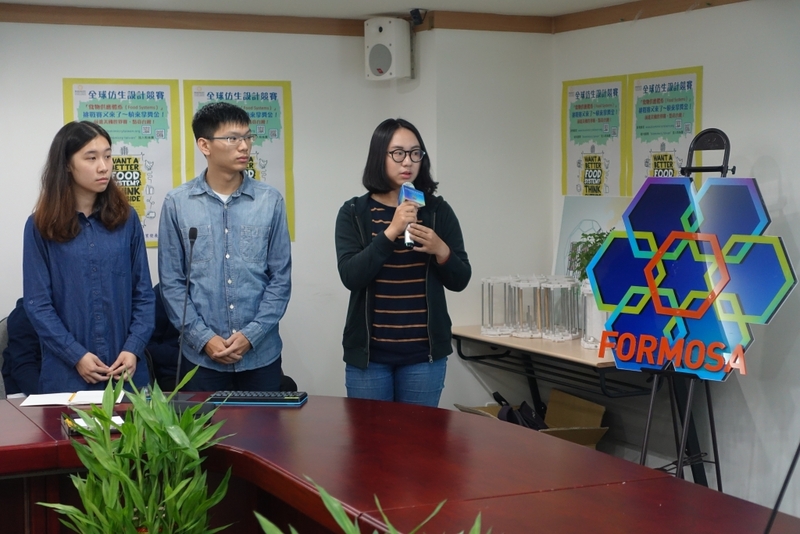 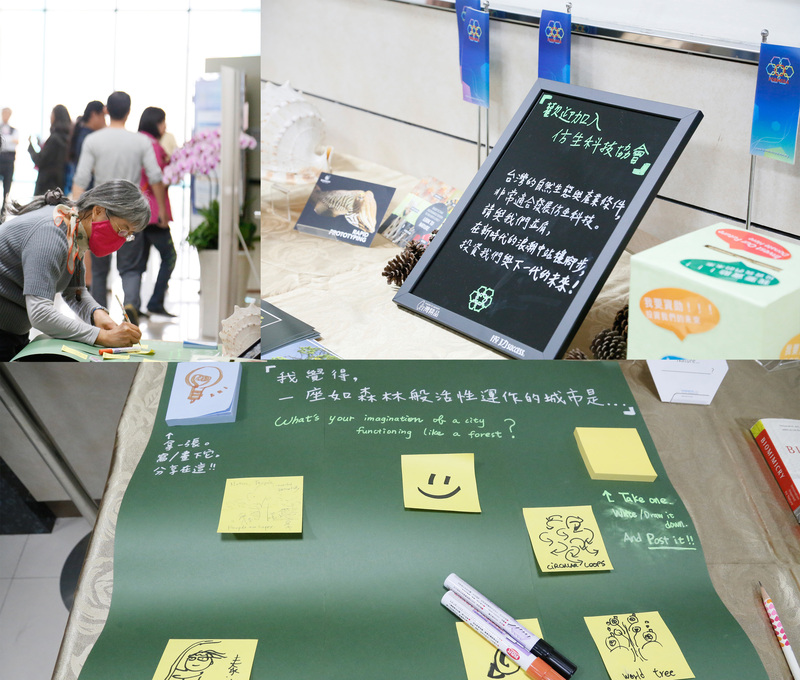 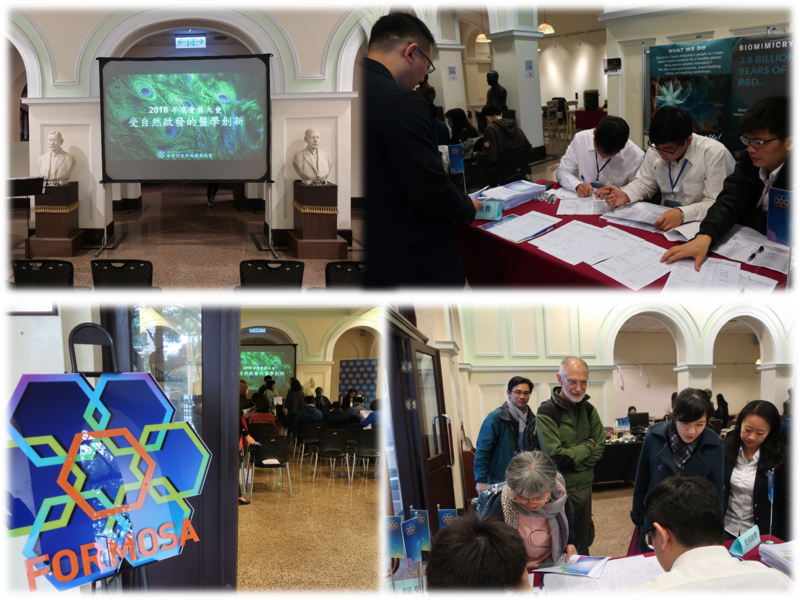 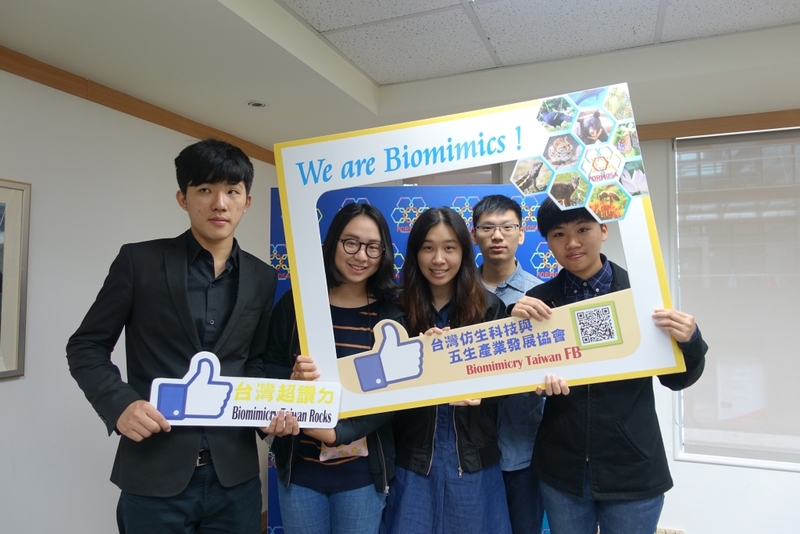 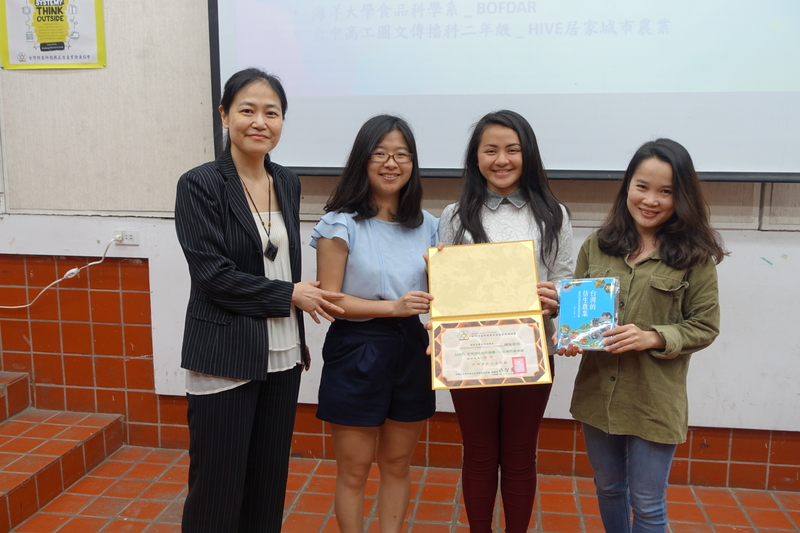 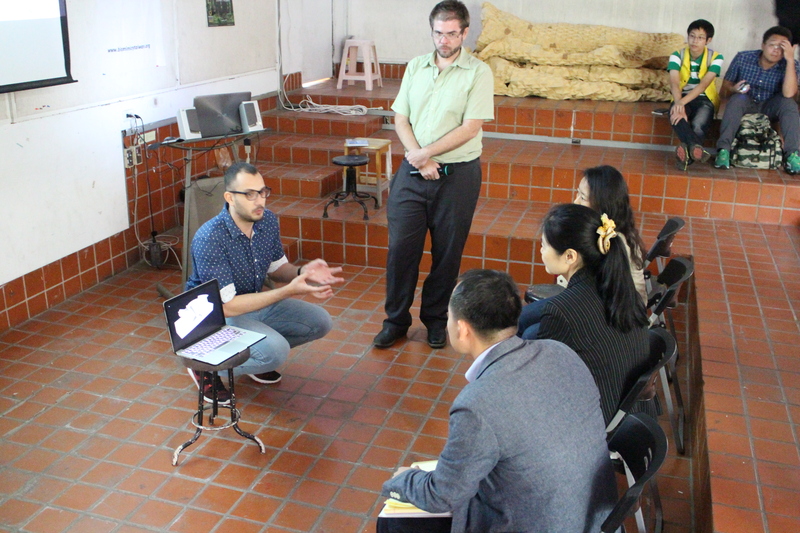 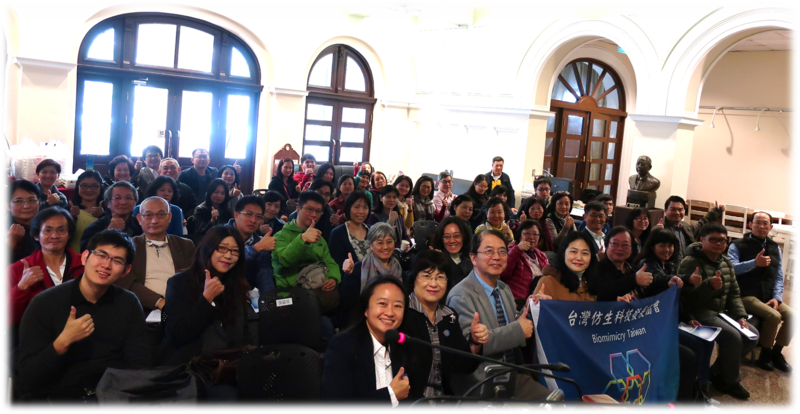 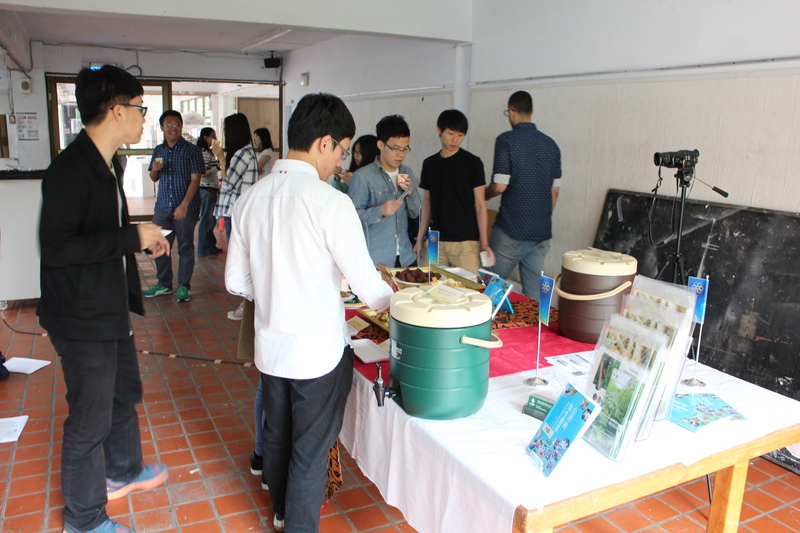 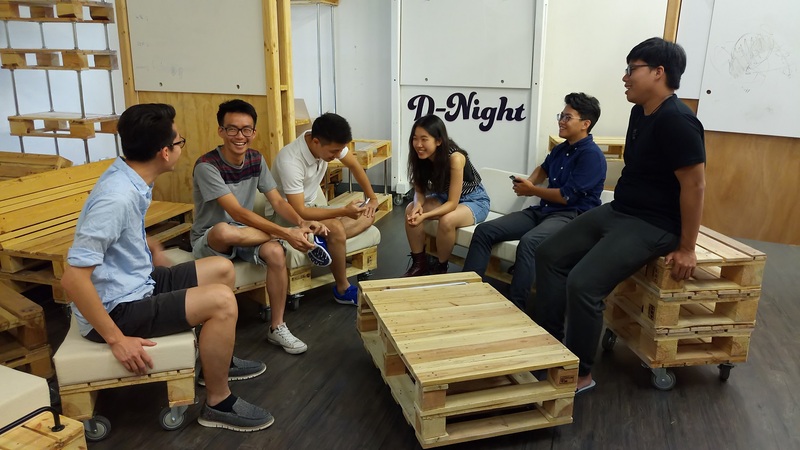 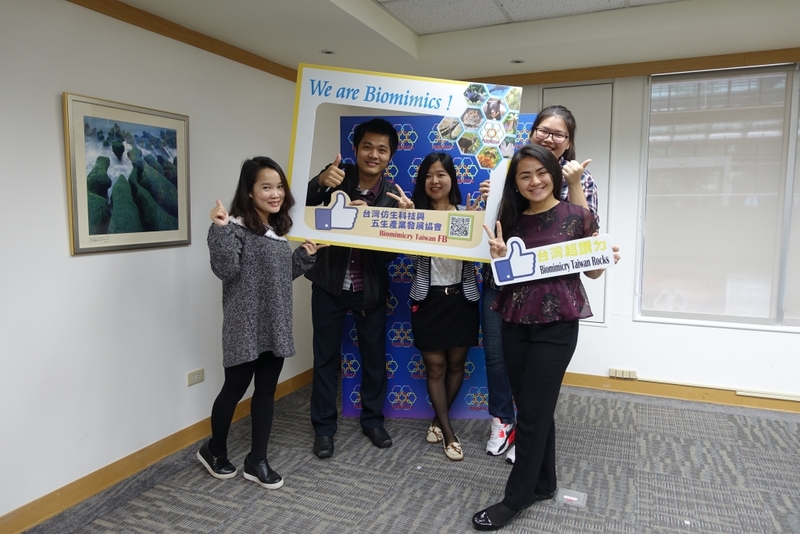 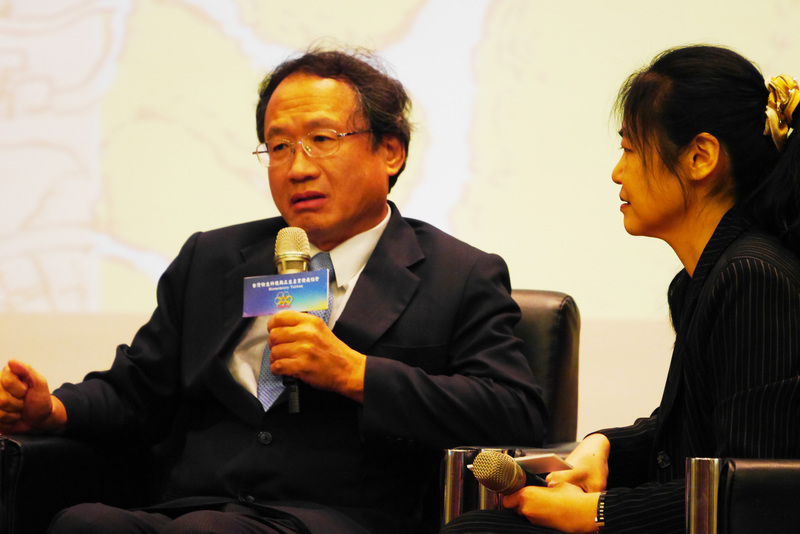 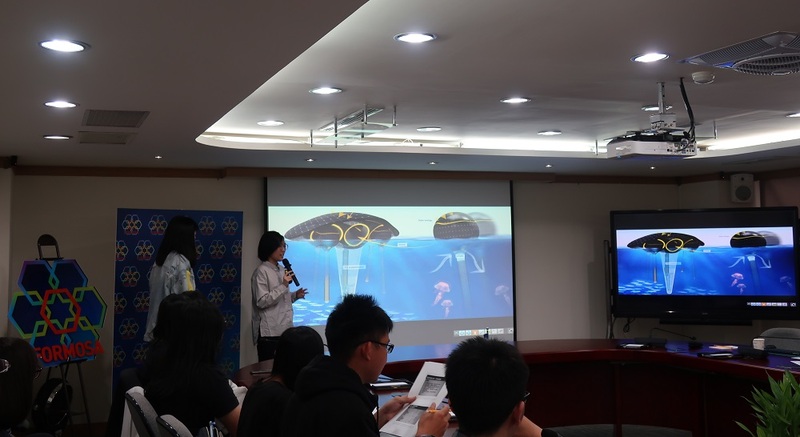 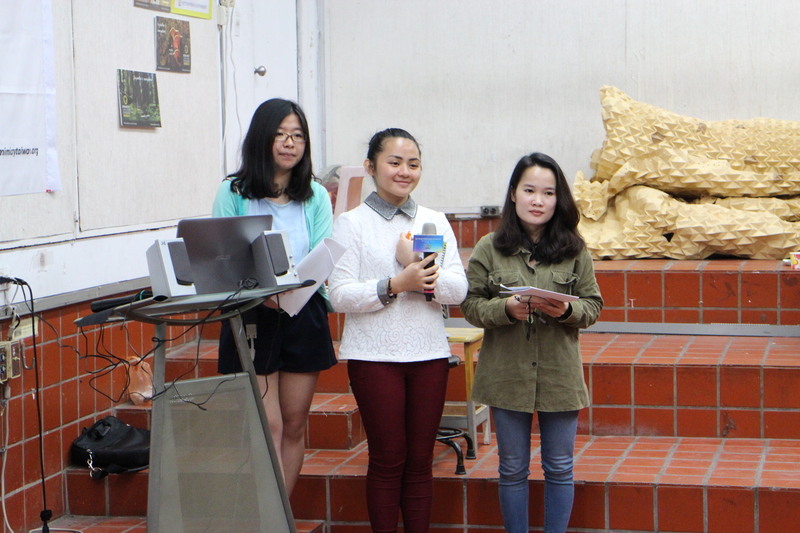 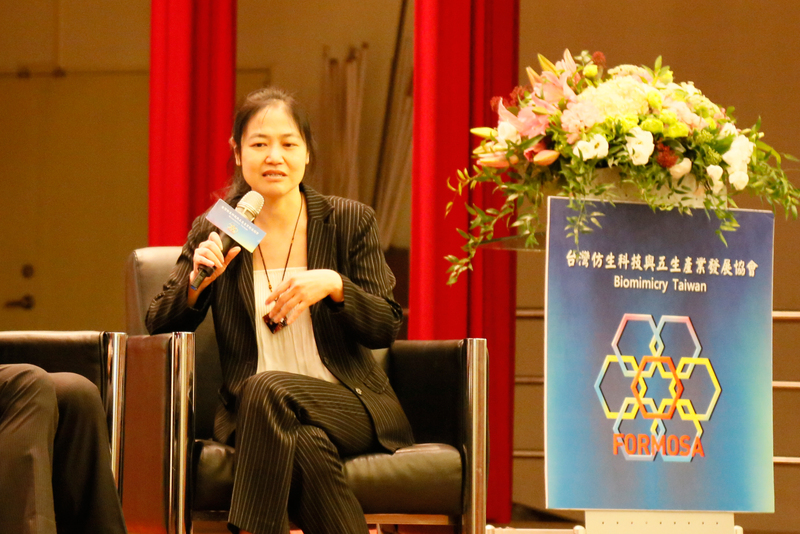 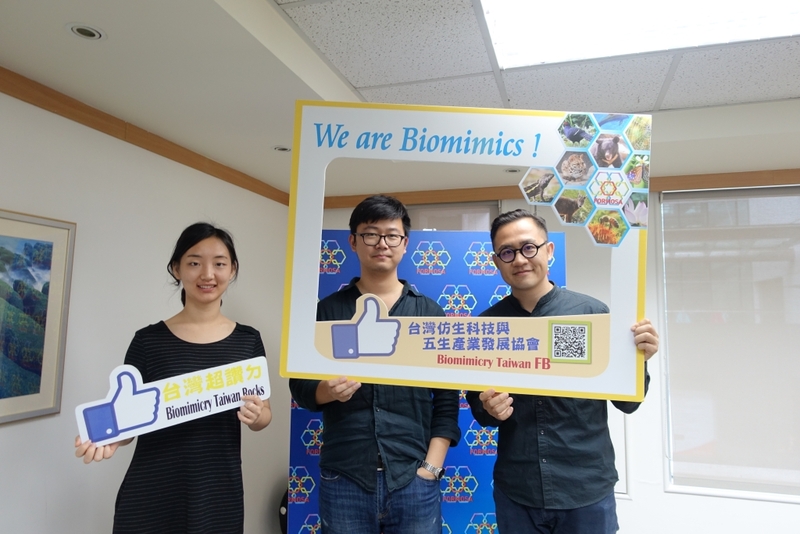 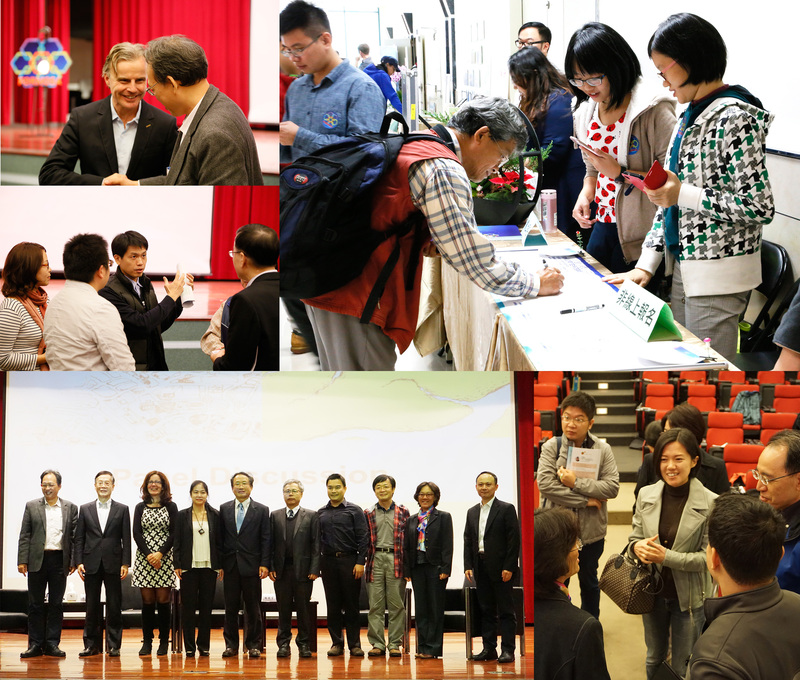 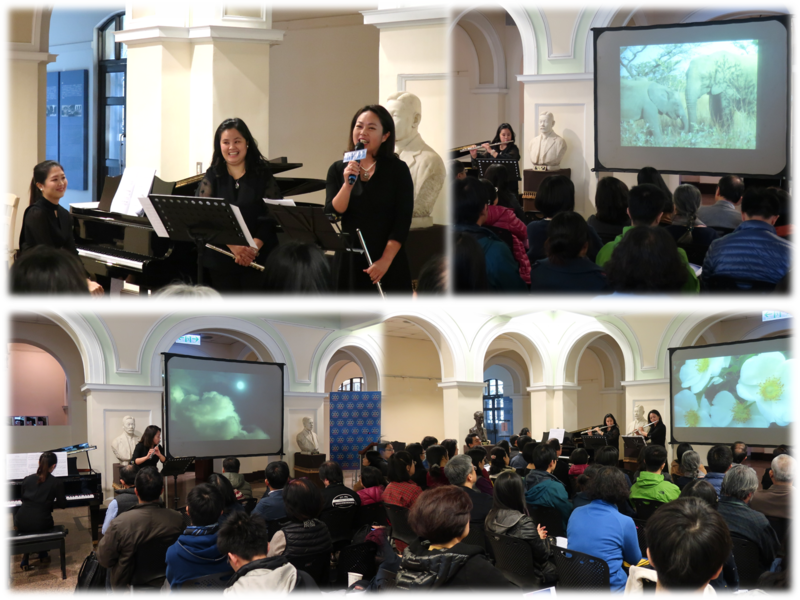 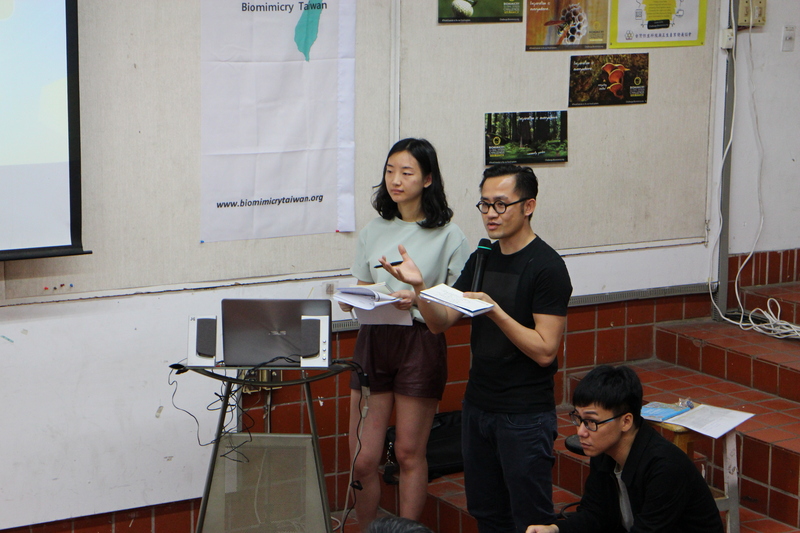 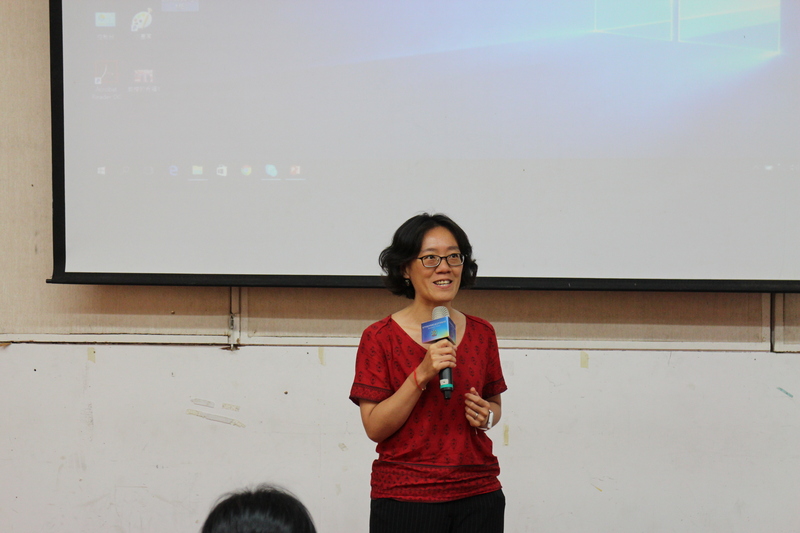 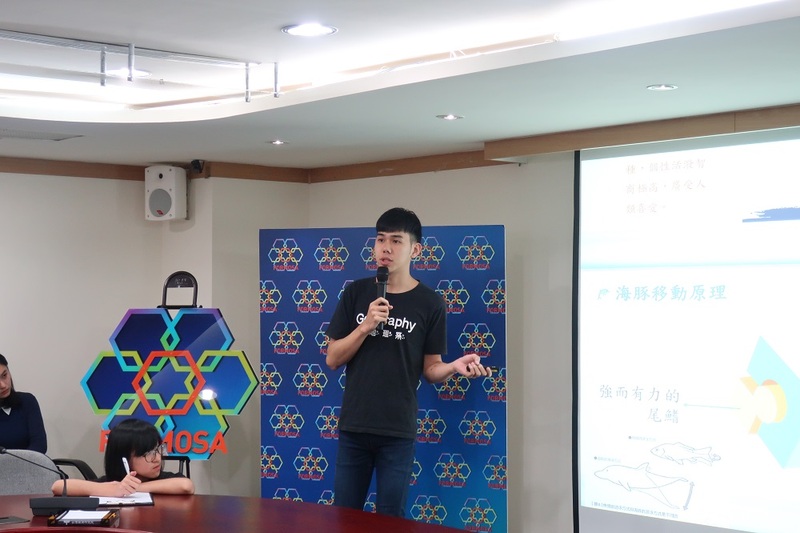 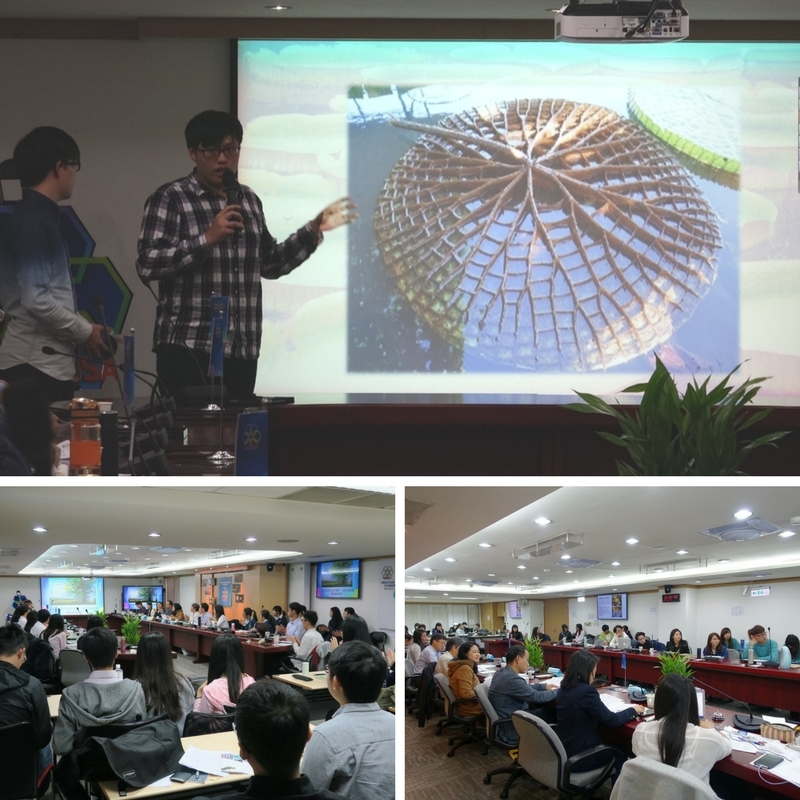 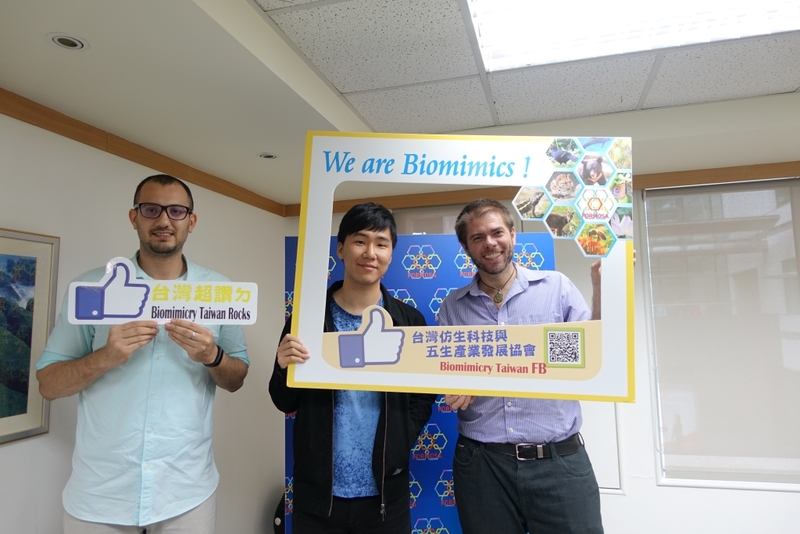 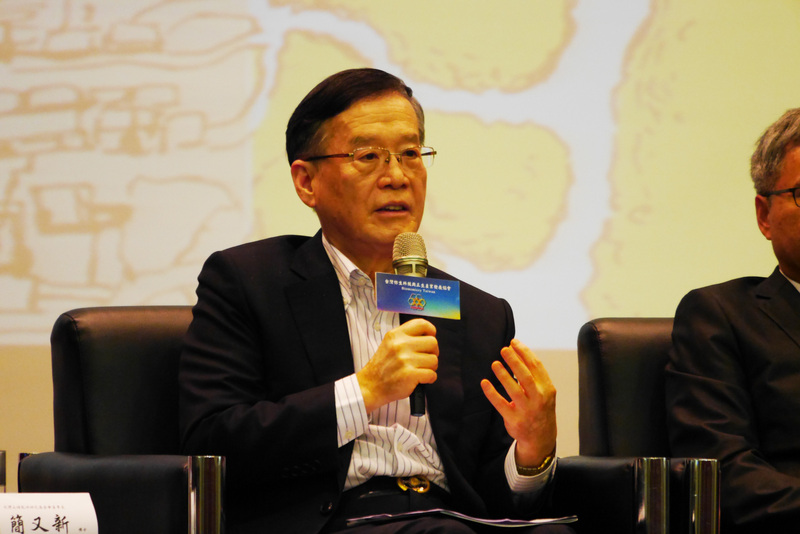 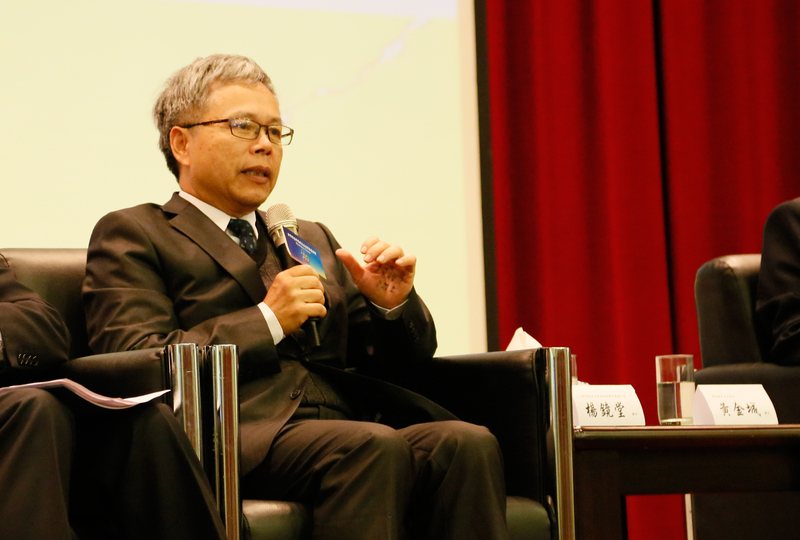 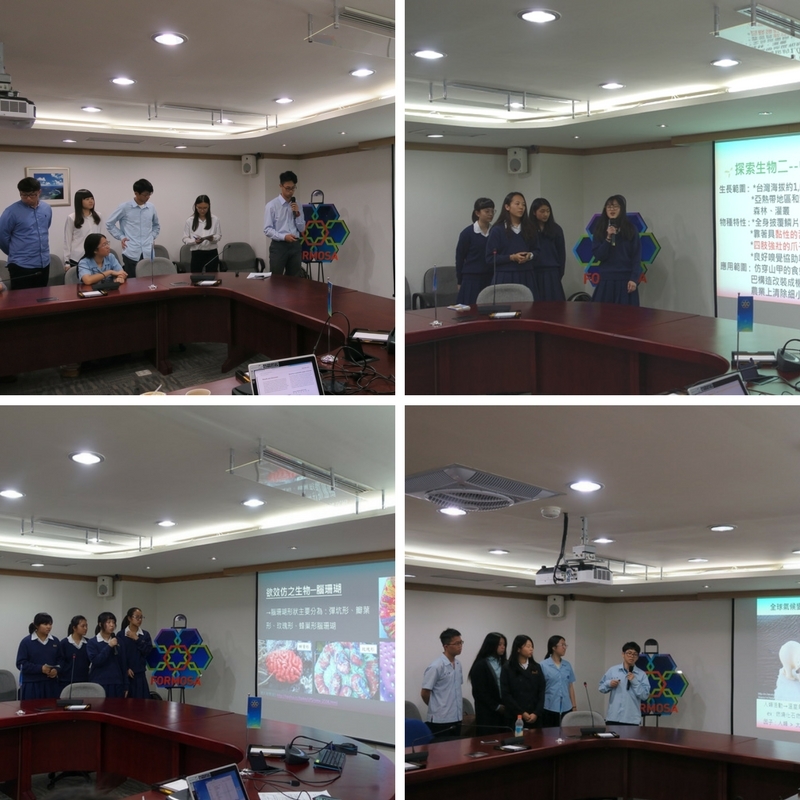 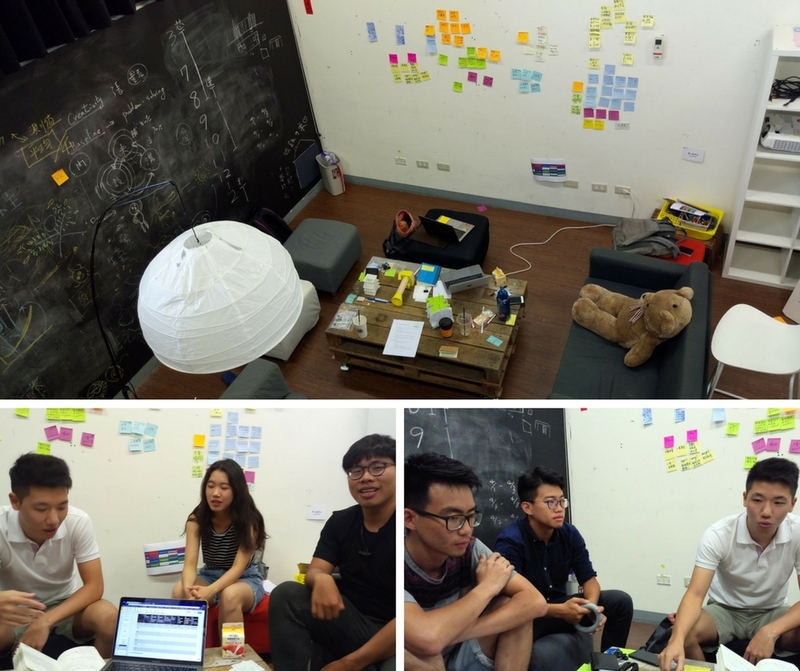 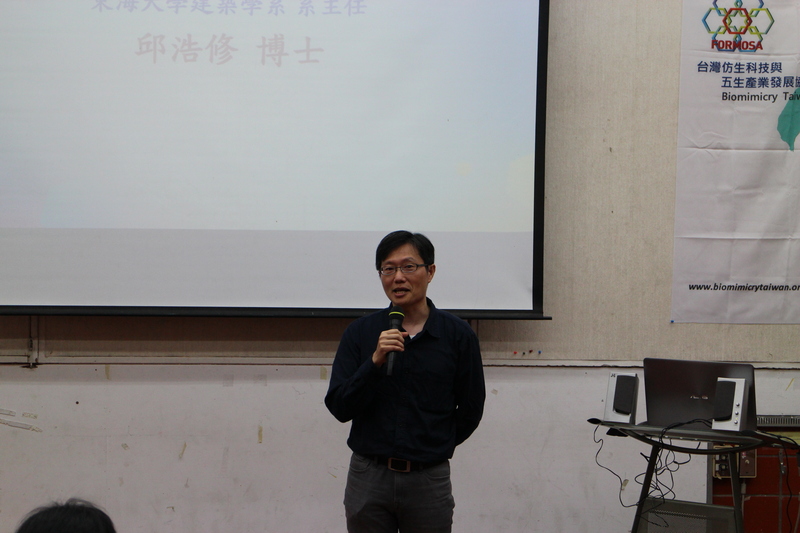 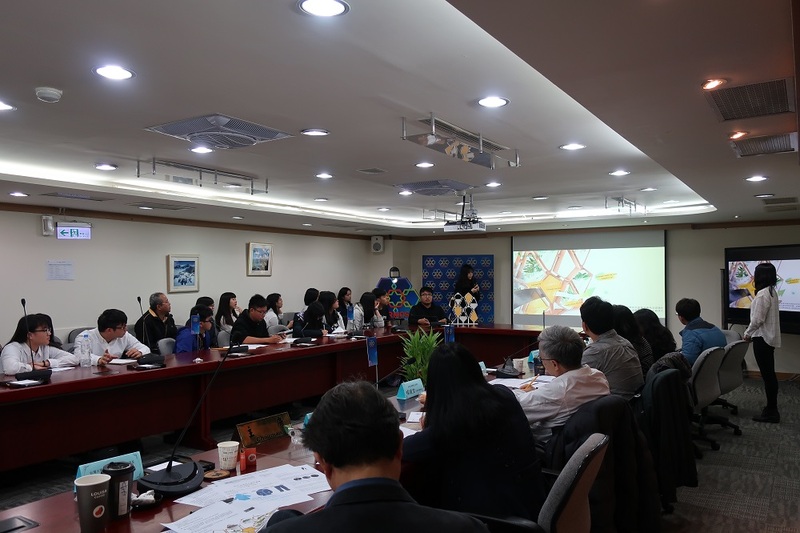 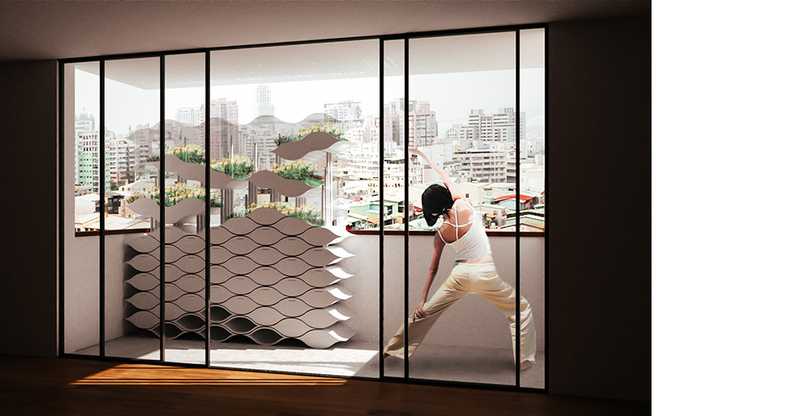 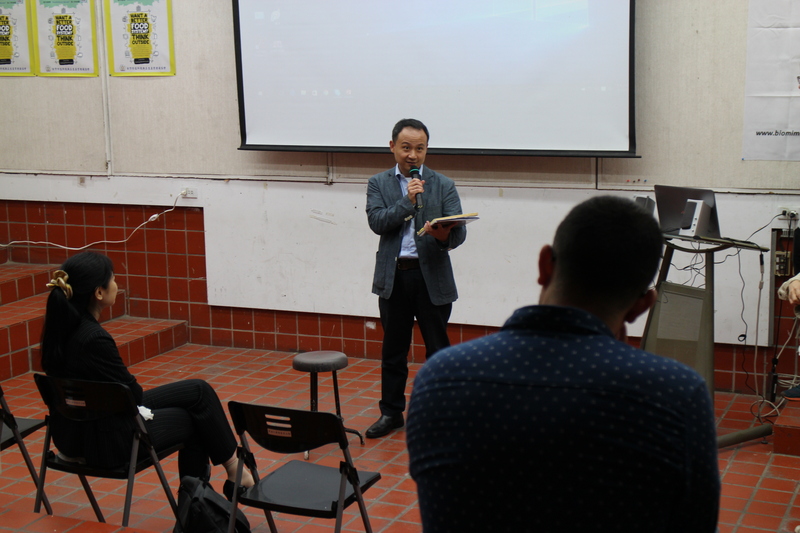 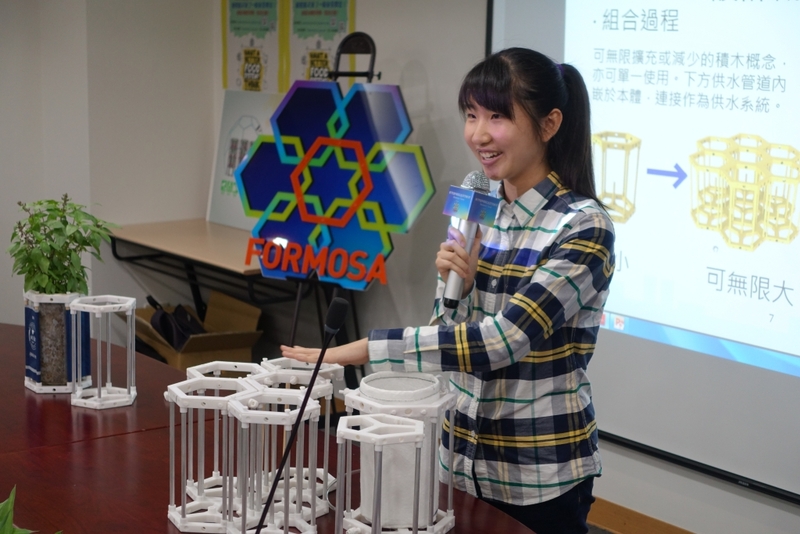 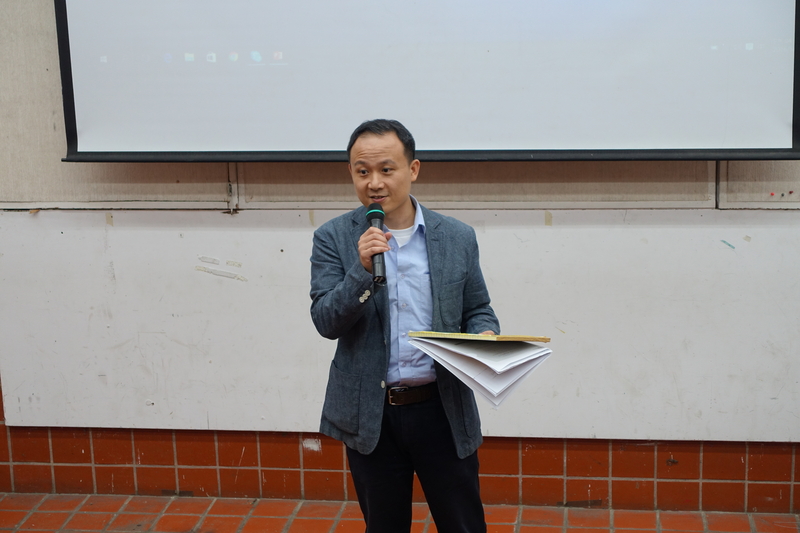 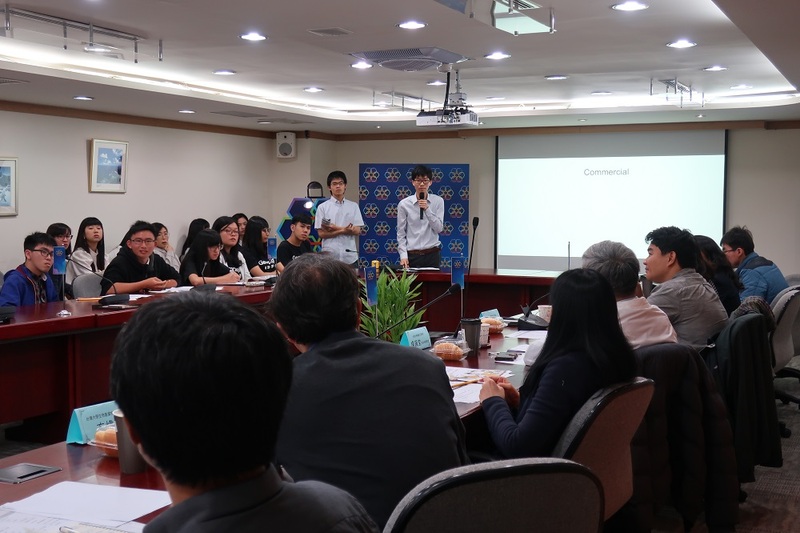 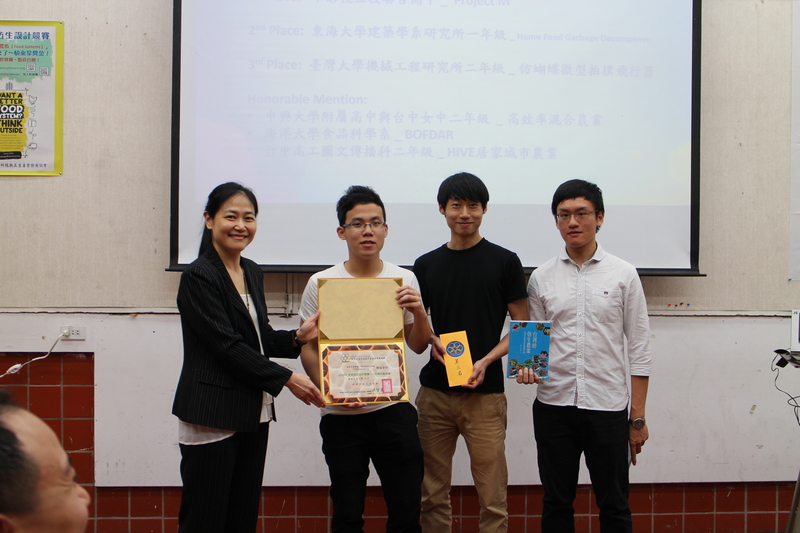 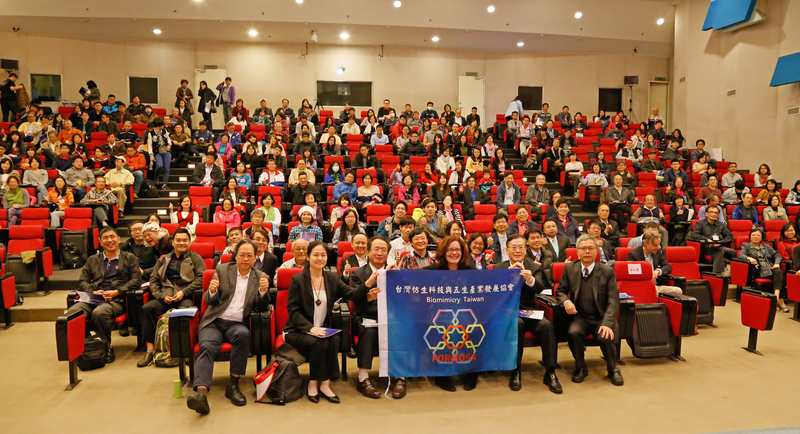 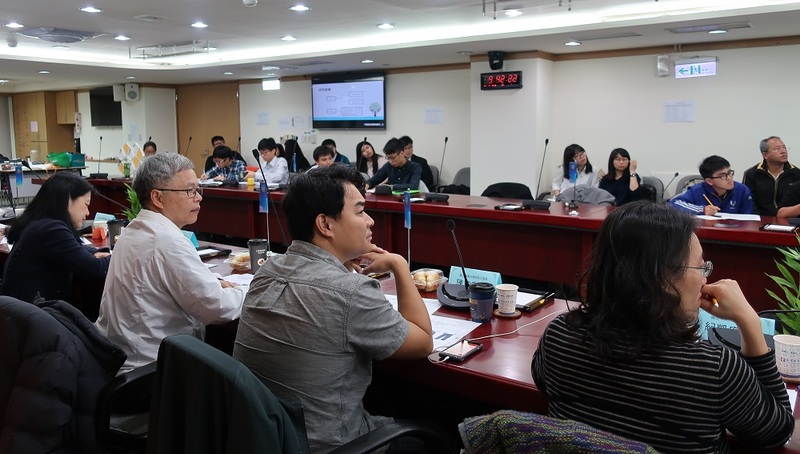 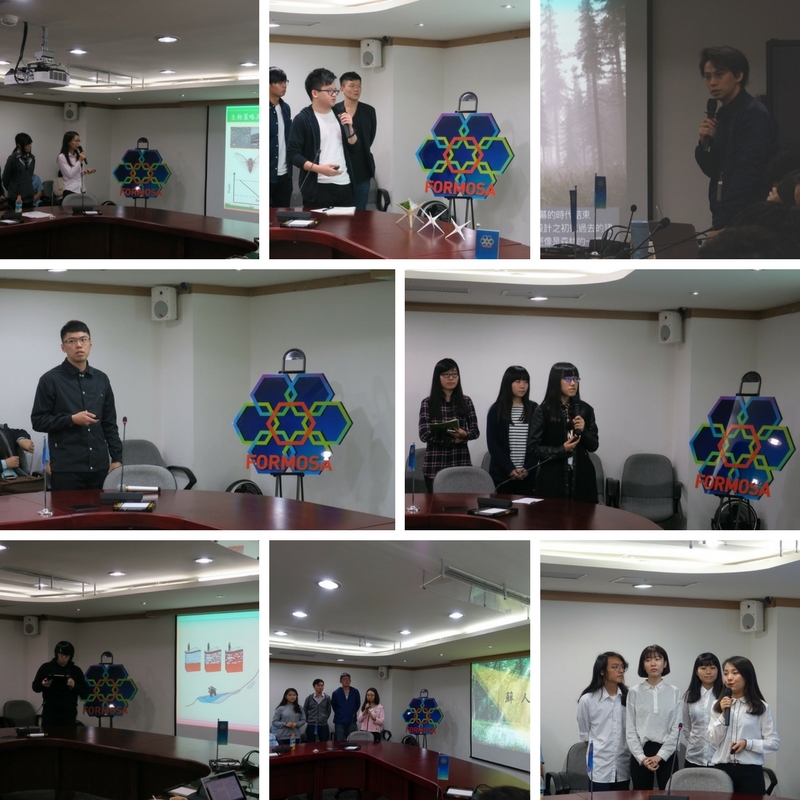 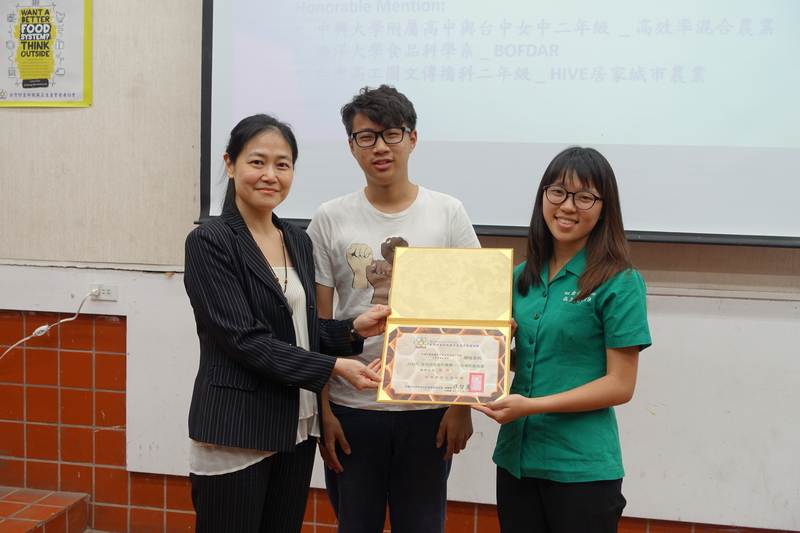 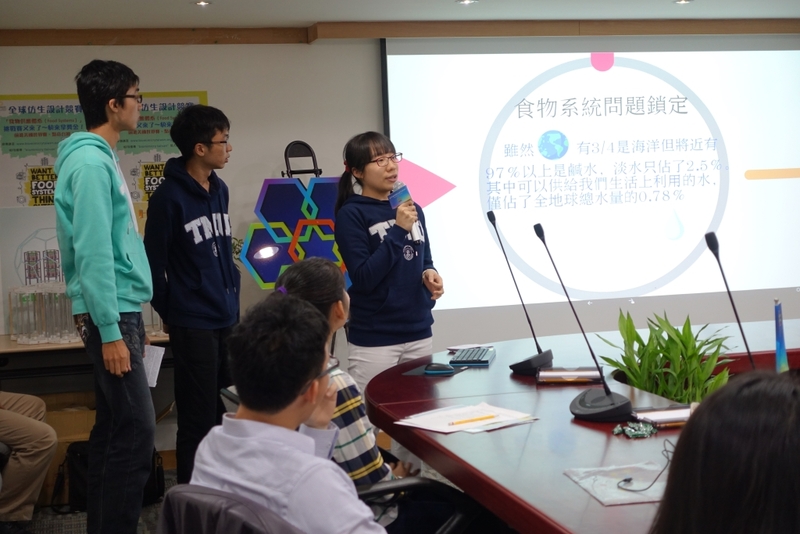 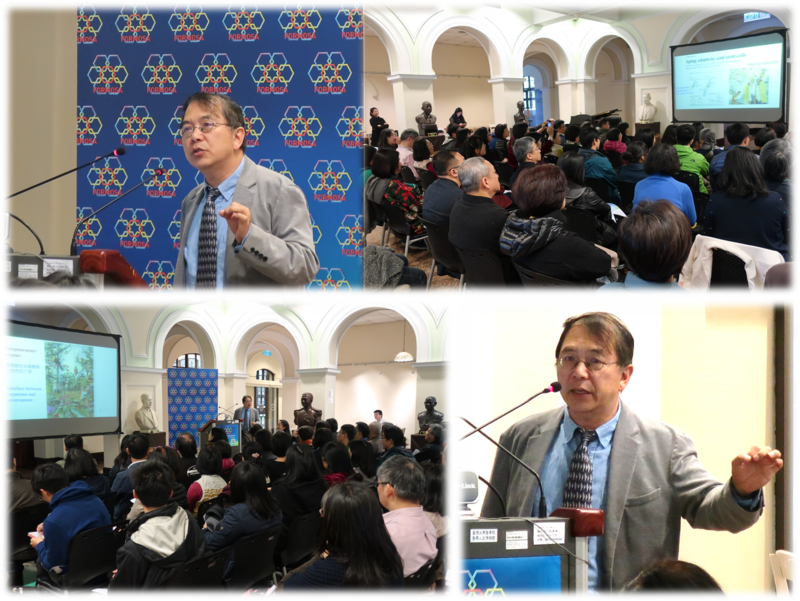 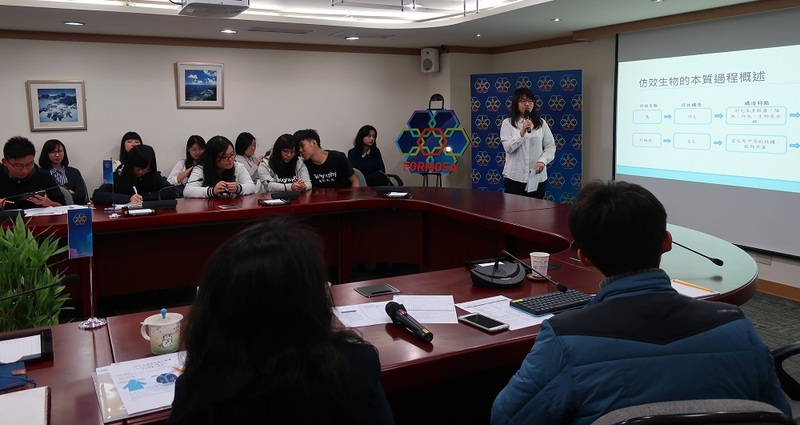 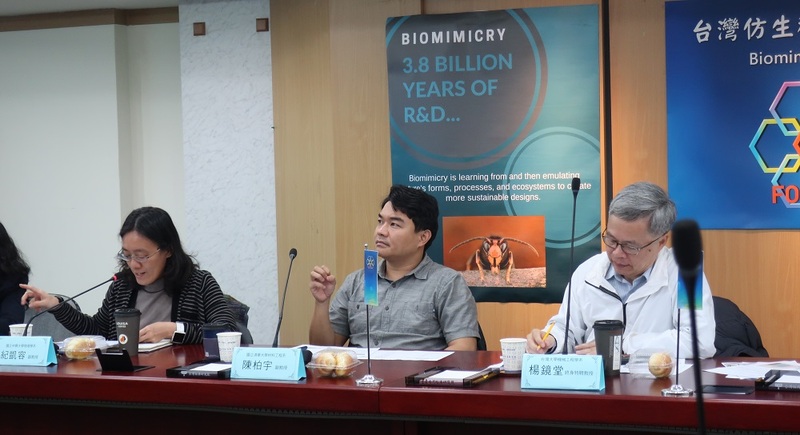 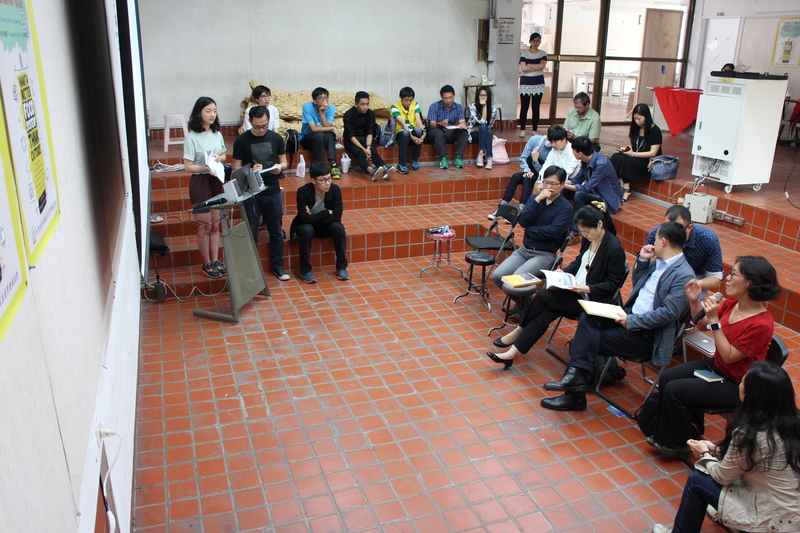 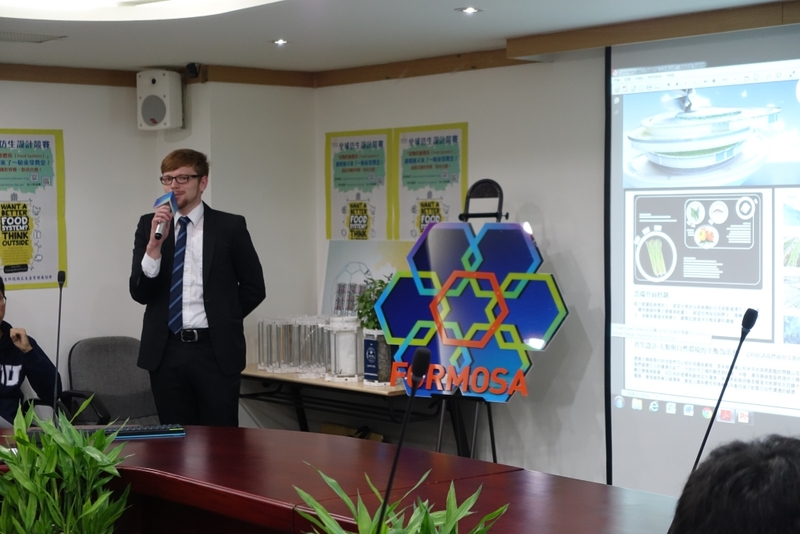 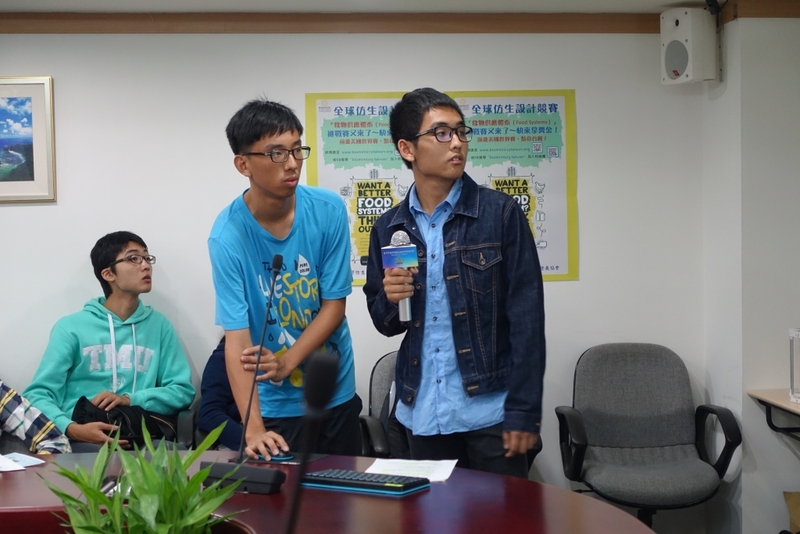 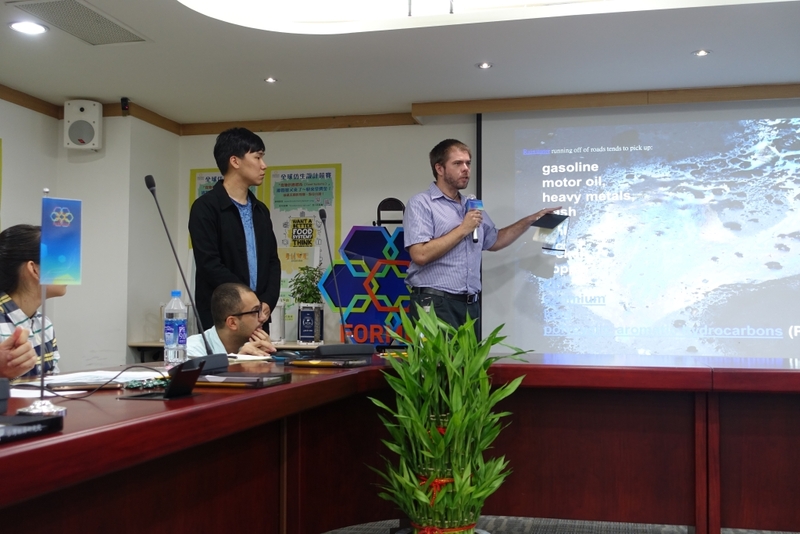 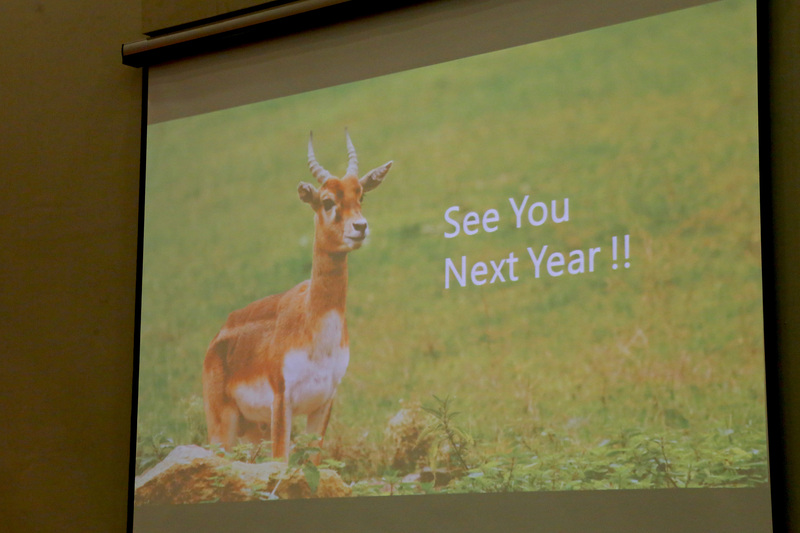 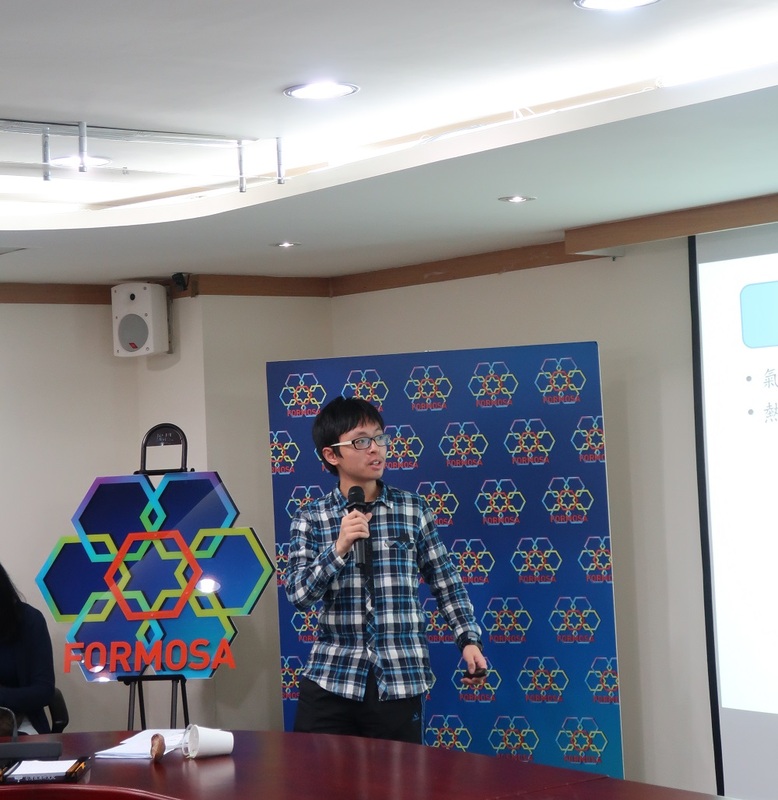 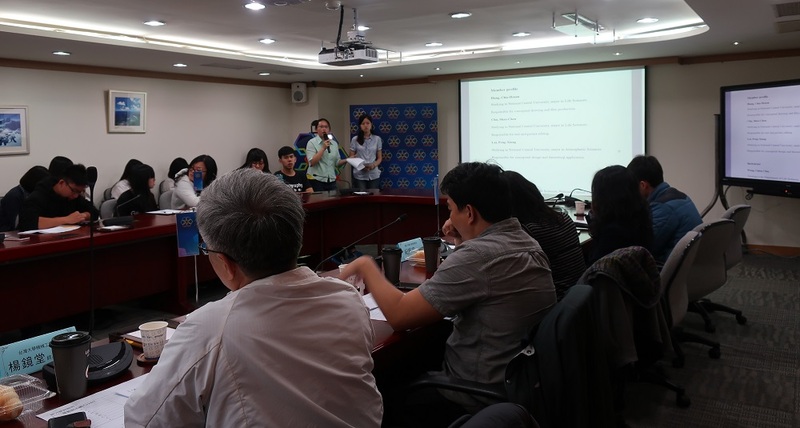 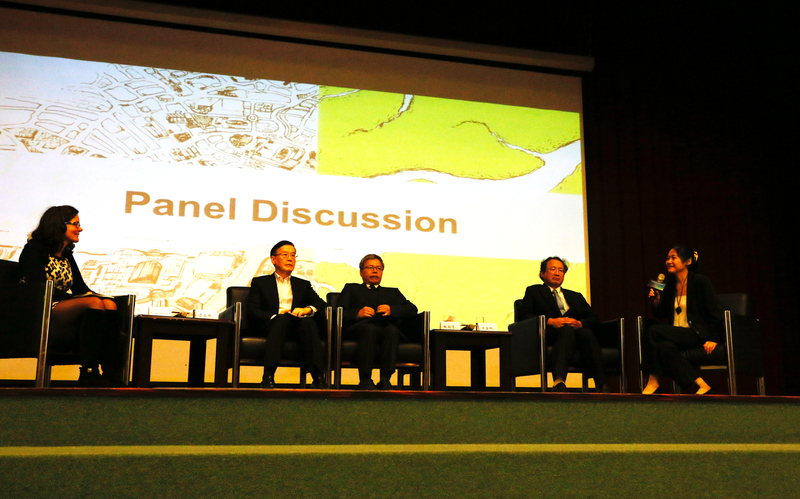 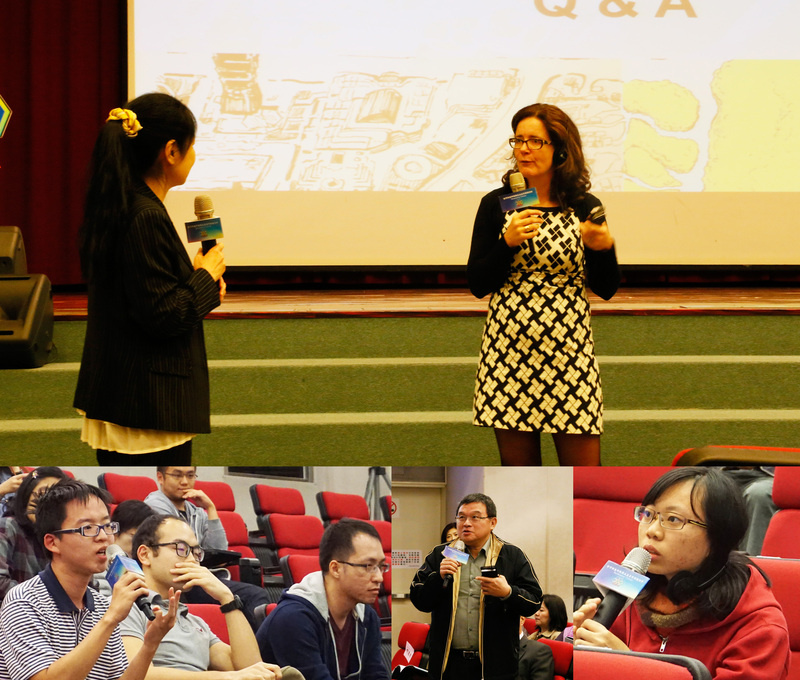 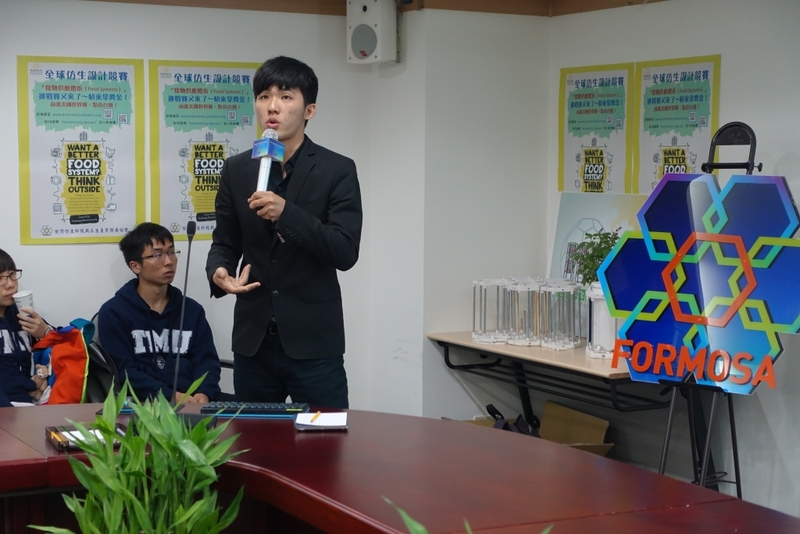 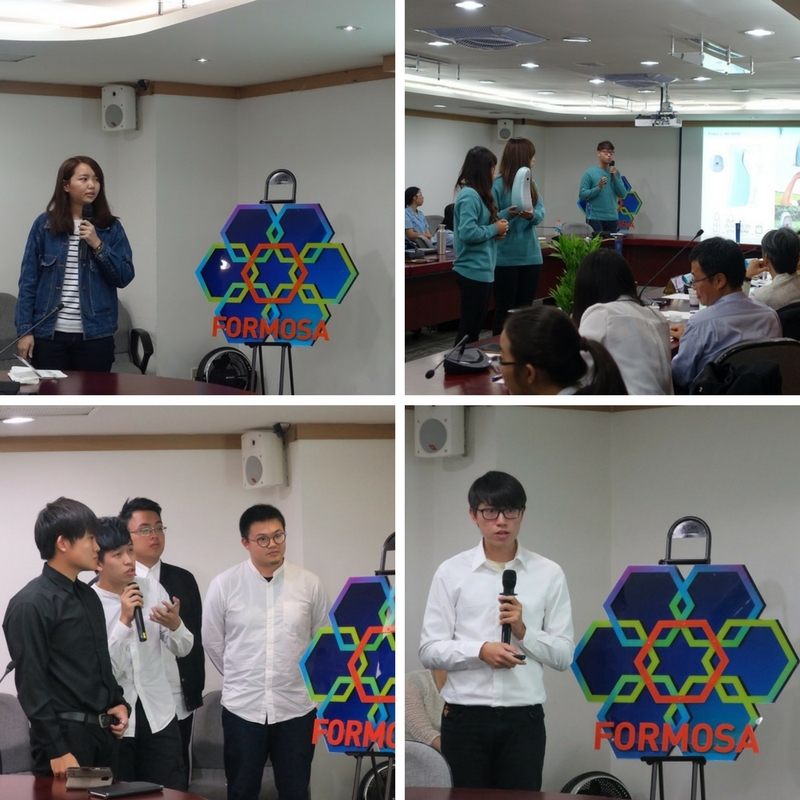 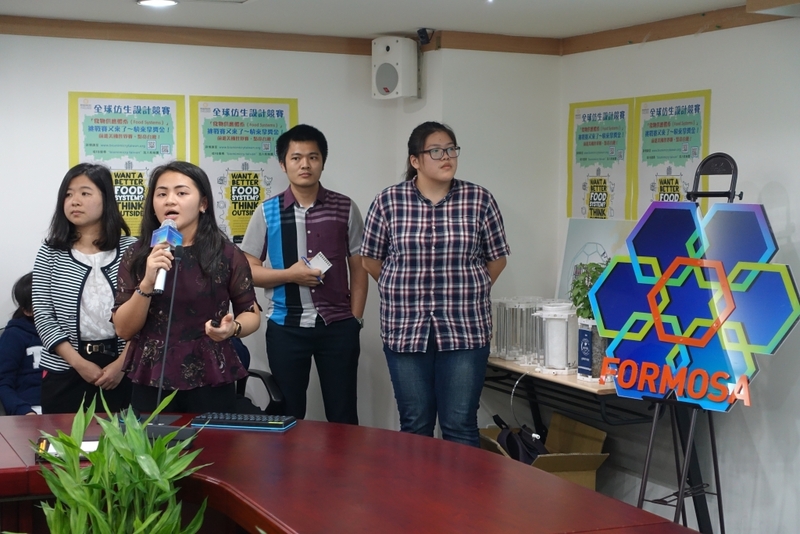 “We were also happy to see a growing number of high school participants in the student category…"
台灣仿生科技與五生產業發展協會 (Biomimicry Taiwan) 除了與台灣新時代的企業共同邁入五生(生存、生活、生態、生動、生機)發展外，與世界接軌、提供年輕種子不同視野、不同選擇的可能也是我們重要的使命。在歐美，企業以仿生科技落實循環經濟的成功案例也逐步累積中，而有越來越多的高中、大學也投入仿生學、仿生設計的領域，這些新生代都是未來永續產業的種子。台灣擁有哪些實力? 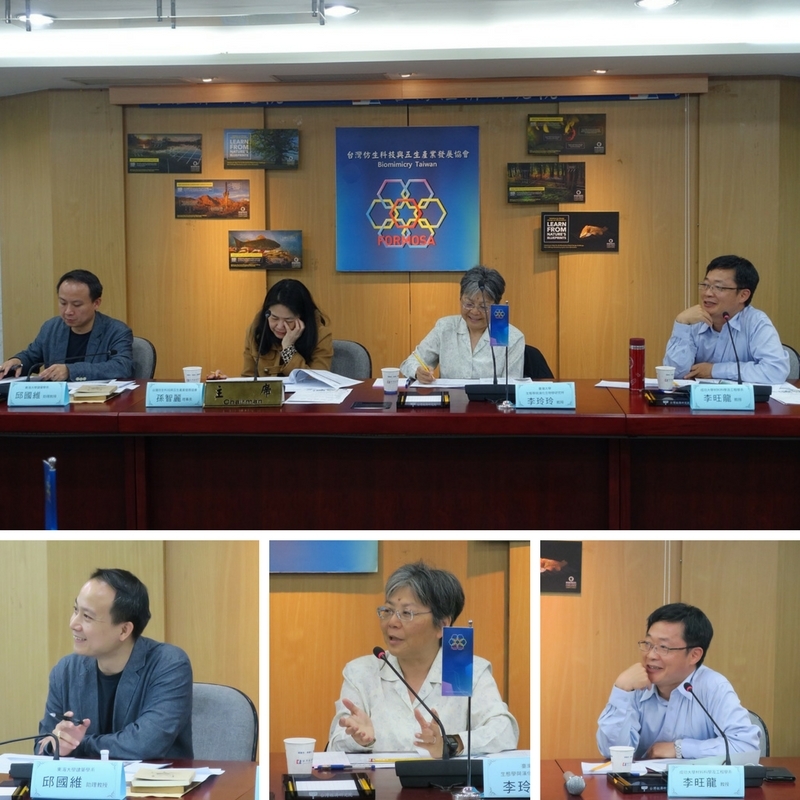 在我們檢視自身體質後，能否以這些基礎融入自然界38億年的智慧，開出屬於台灣的新路? 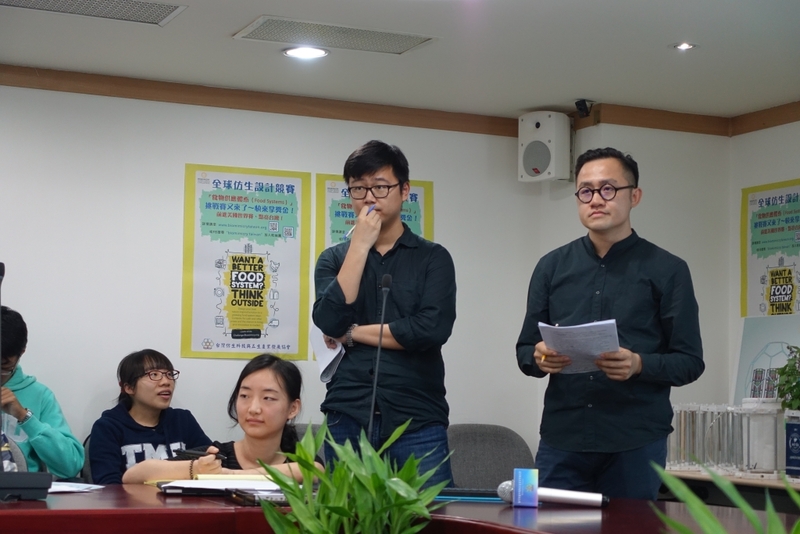 讓我們並肩前進! 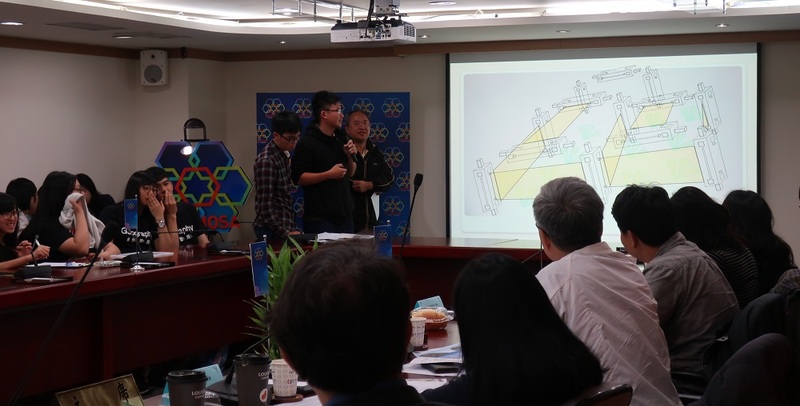 2016 全球仿生設計競賽~台灣校園海選，於 3/29 青年節截止收件，本次共獲 18 件作品、來自北中南高中以上的學生，組成跨科系、跨校際、跨國籍的團隊熱情參與! 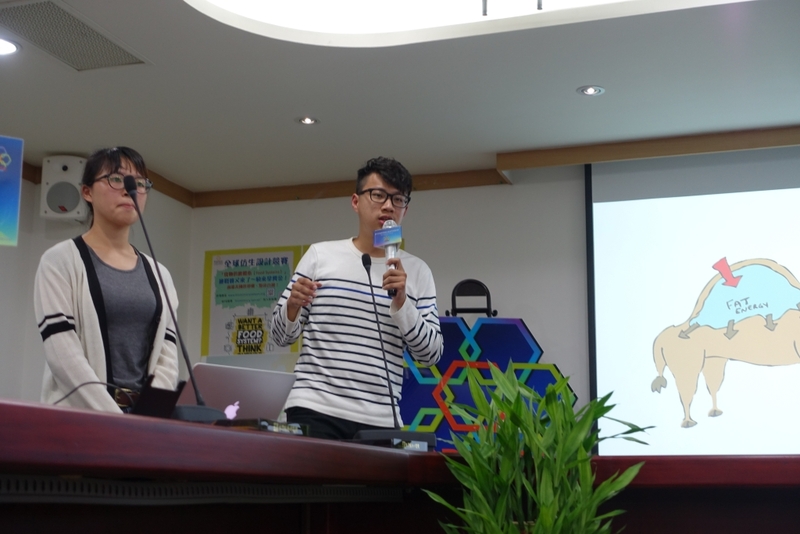 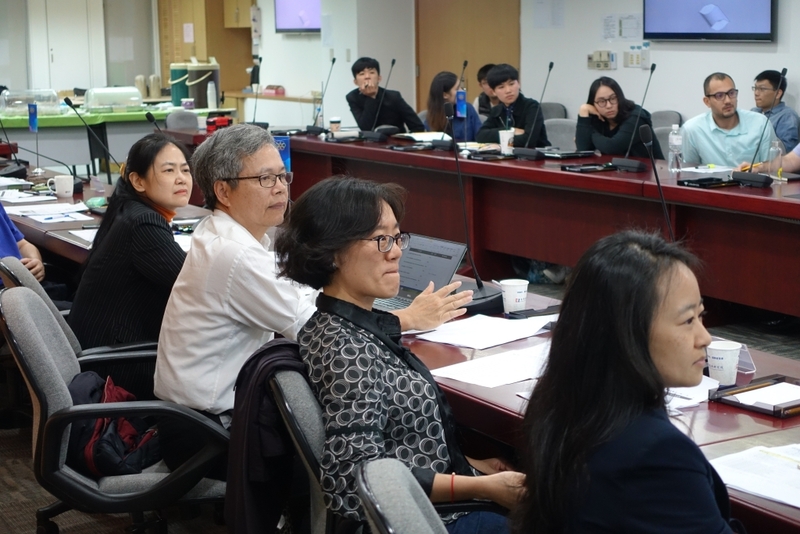 從競賽主題"食物供應體系(Food Systems)"來思考，大自然會怎麼做? 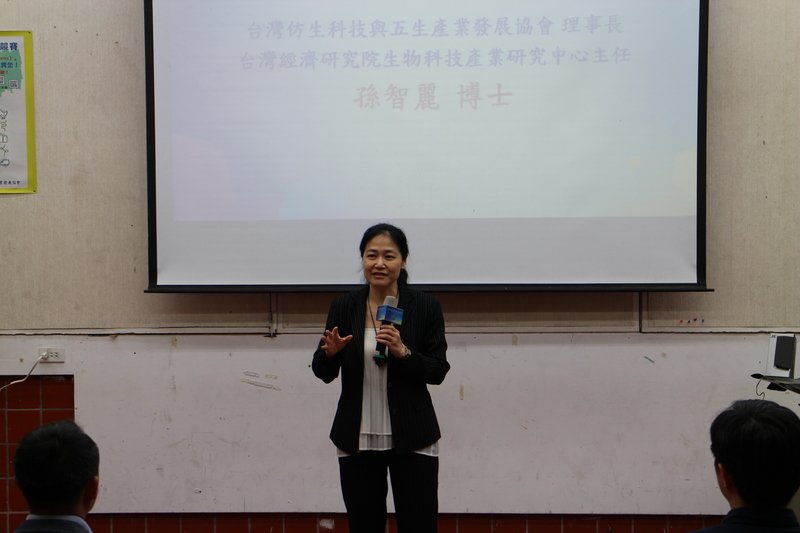 大自然如何繁衍生命? 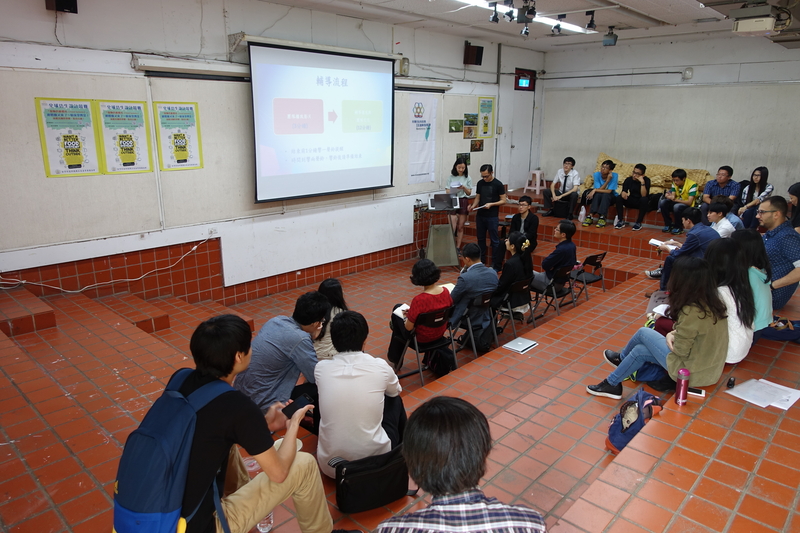 如何運送? 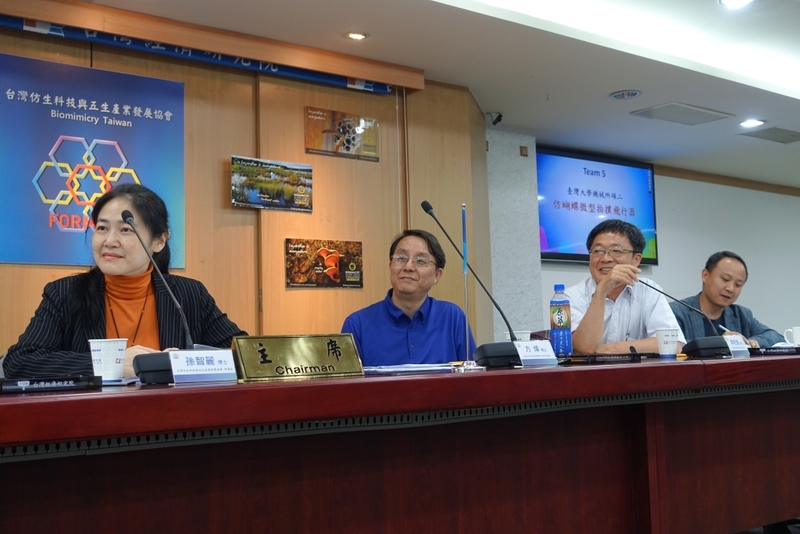 如何保溫保水? 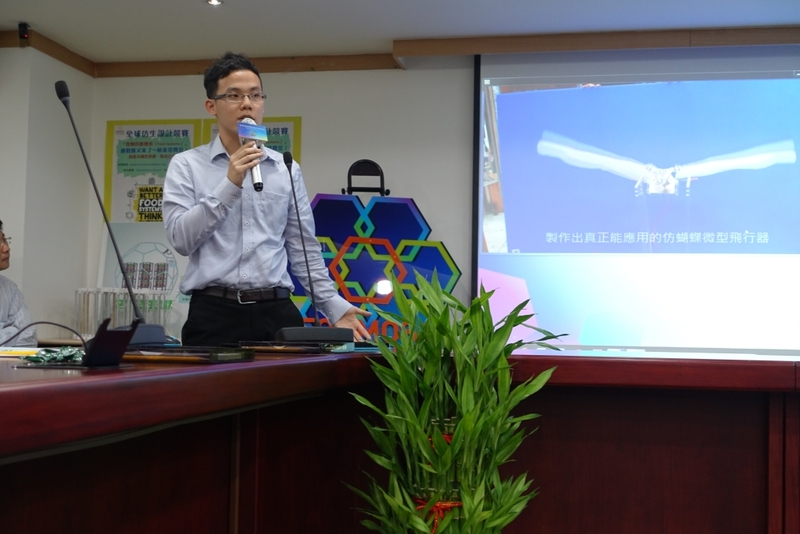 如何包裹? 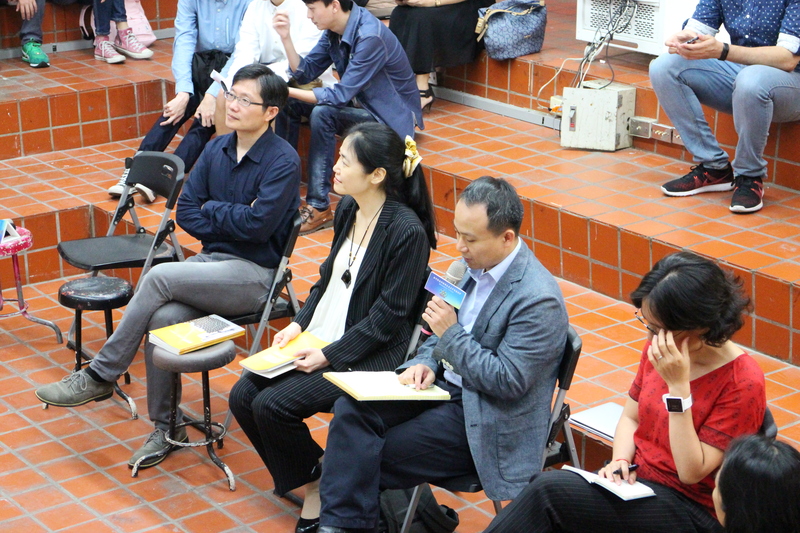 如何循環?